Get your FREE archaeology adventure short story! The Secret of the Sands Trilogy is an epic archaeology adventure that journeys through some of the most magnificent ancient places on earth. From the Great Sphinx to the Great Pyramid to Petra, the story weaves between the distant past and modern day, to uncover incredible secrets and fascinating mysteries about a long lost civilization. As seen through the surprising discoveries of two young archaeologists, it’s an adventure tale in the spirit of Indiana Jones & The Mummy. 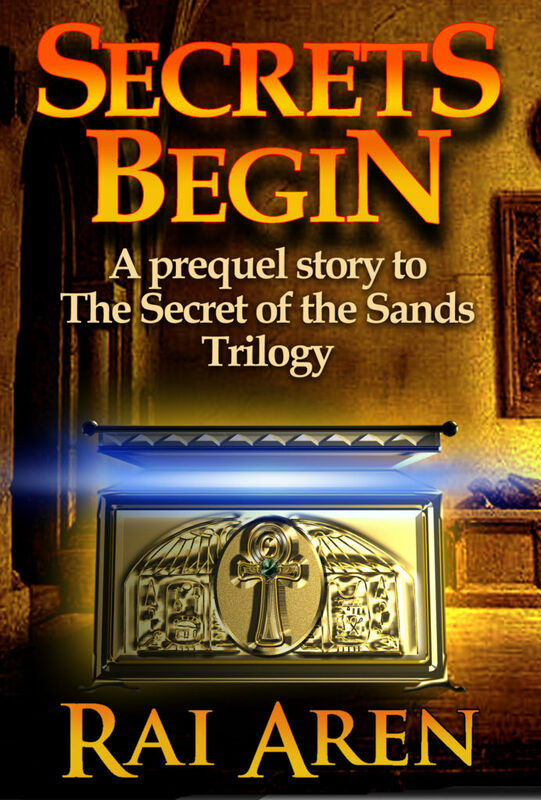 This 7500-word short story is a teaser introduction to The Secret of the Sands Trilogy.